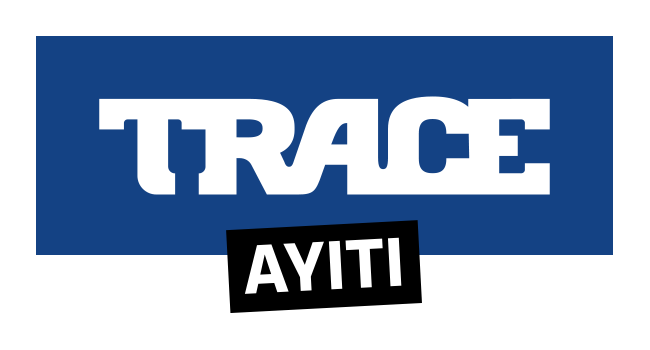 TRACE presents the first TRACE Live of 2019 with Runtown, the artist, author, composer, producer, director and philanthropist of Nigerian origins who has influenced pop world-wide. Nigeria is a very creative country in musical terms, and Runtown forms part of this tradition. His first single, Party Like It’s 1980, established him in the public mind. Then, in 2014, his single Gallardo [feat. Davido] attracted 1.25 million views on Spotify and grabbed attention on the international scene. Runtown entered history by becoming the “first Nigerian artist to lead the hit parades of 20 countries”, with more than 80 million views on YouTube and 90 million on Spotify. And who can miss the vibe on his most recent ‘Oh, Oh, Oh (Lucie)’, slowly creeping into our eardrums and confirm his a worldwide superstar place. His inspirations have been drawn from household names such as Salif Keita, Fela Kuti, Otis Redding and Bob Marley. “I’m just trying to take my sound worldwide, while maintaining the African influences and originality at the same time,” he says in modest deference to his cultural heritage. We can often hear a movement on the horizon before we ever even see it…RunTown’s one started making noise in the Nigerian capital of Enugu back in 2011. 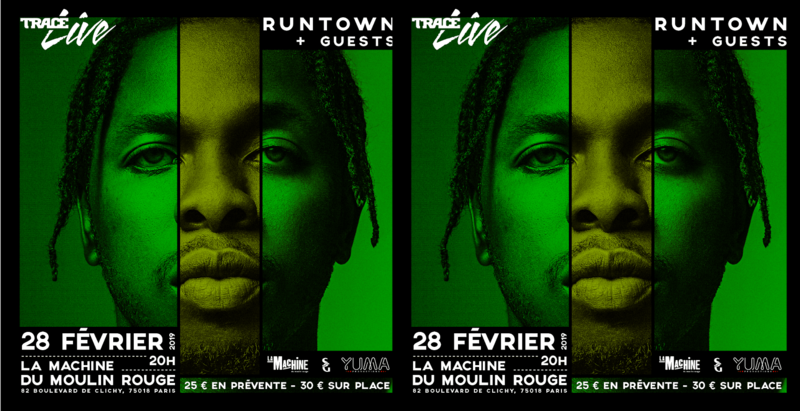 Now is the time for full discovery: rendez-vous in Paris for the Runtown TRACE Live on February 28 at la Machine du Moulin Rouge.